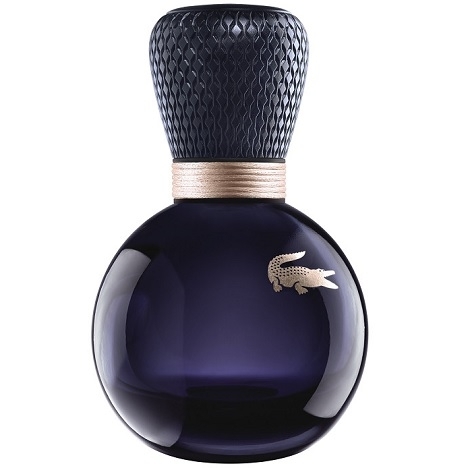 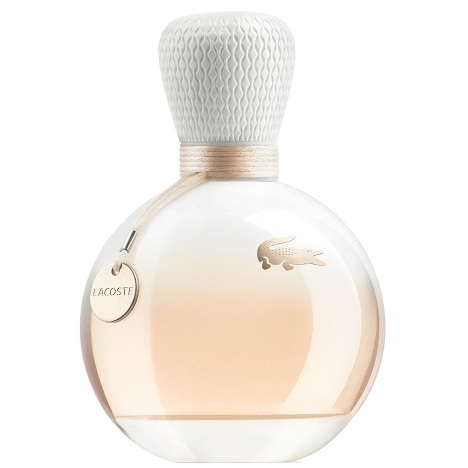 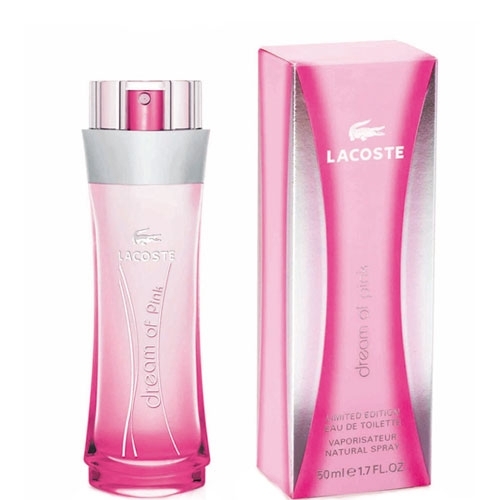 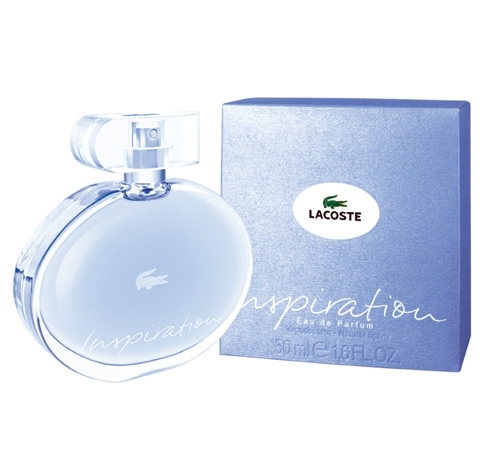 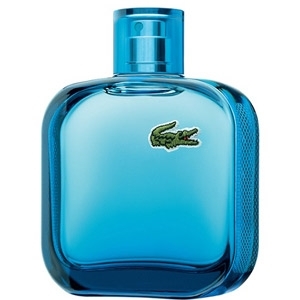 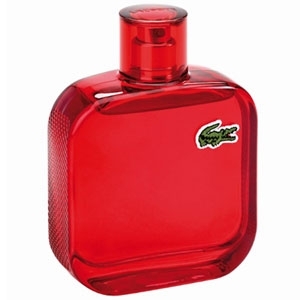 "The fragrance unveils fresh notes of citrus underscored with spices and lavender over a dry, woody..."
"A fragrance with a fresh, green spirit, Cool Play replicates the refreshing gin-and-tonic accord..."
"Eau de Lacoste Sensuelle opens with sparkling notes of pink pepper and blackcurrant. 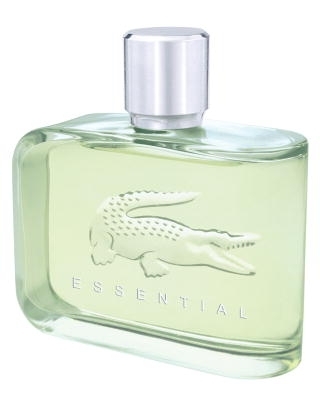 The floral..."
"Elegance is a luminously elegant ferny oriental. 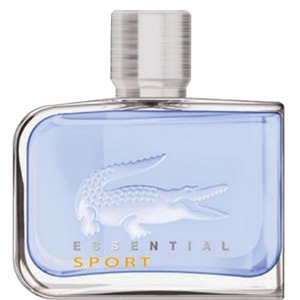 An aromatic opening of thyme, mint and violet leaf..."
"Essential Sport takes off with a fresh and lively opening blending grapefruit and bergamot with..."
"A sweet, fruity opening with a Mirabelle-plum accord and a pinch of pink pepper. 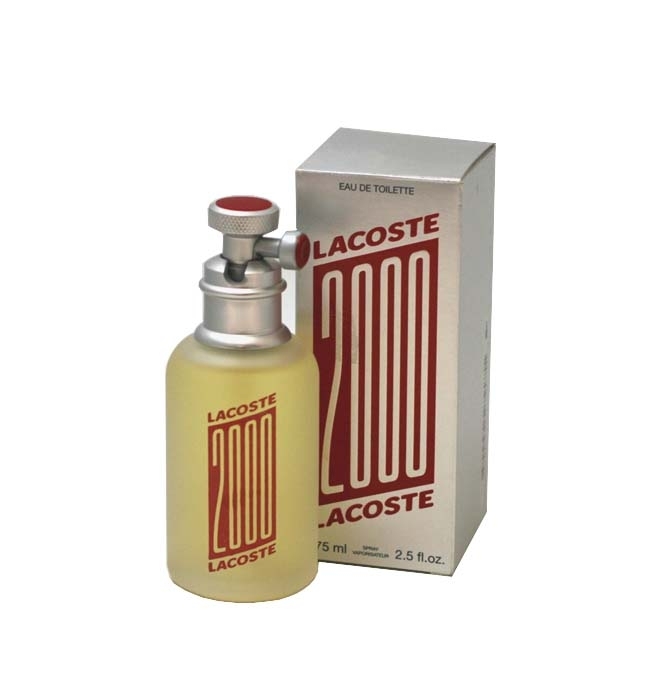 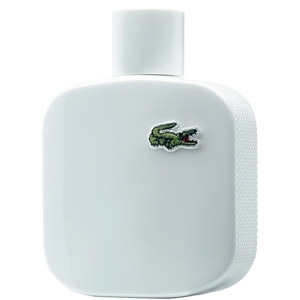 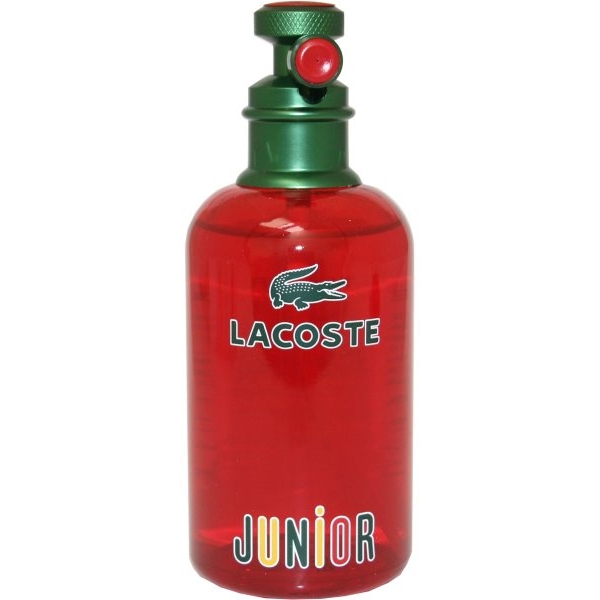 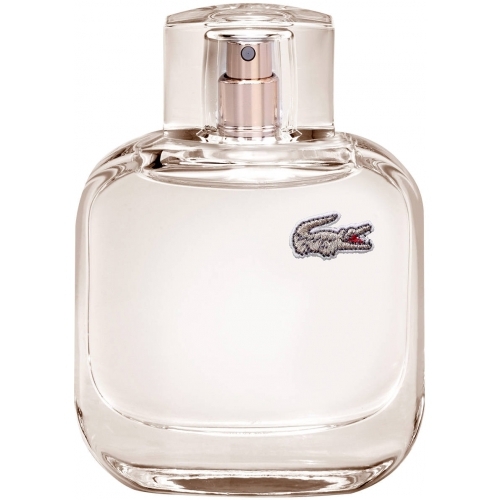 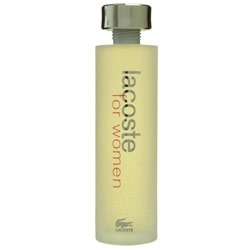 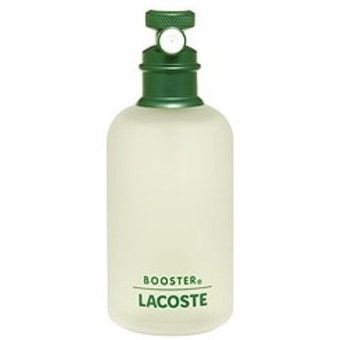 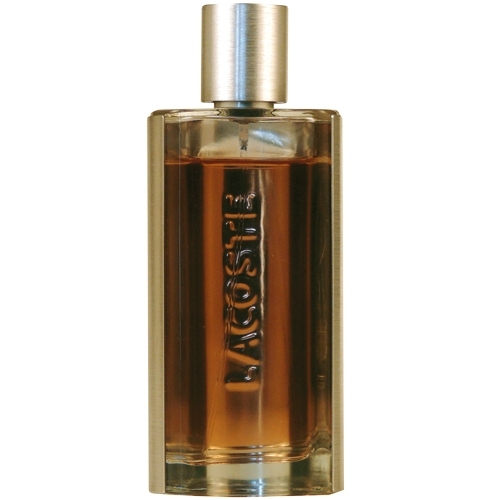 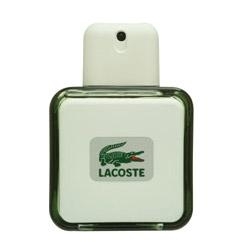 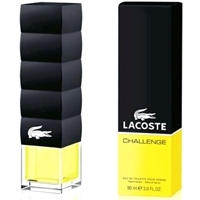 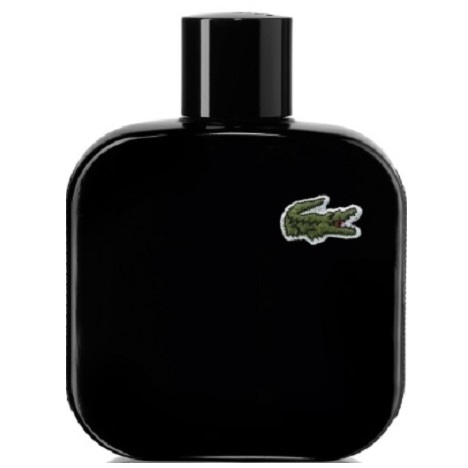 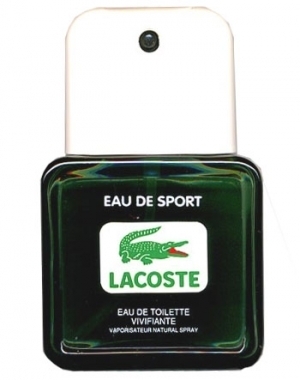 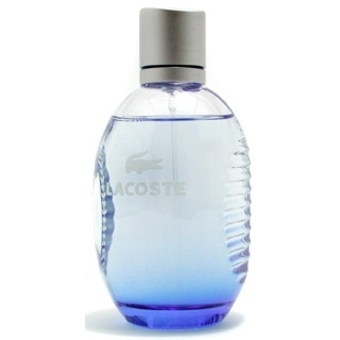 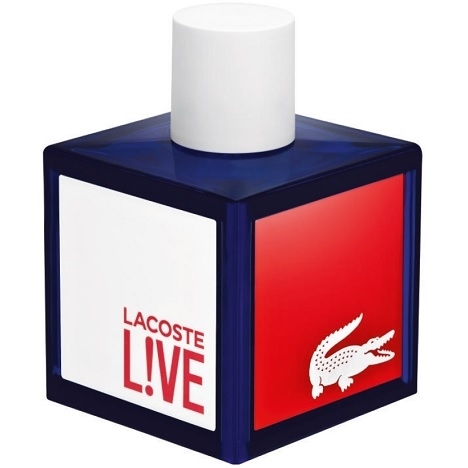 A voluptuous,..."
"Lacoste’s L.12.12 Blanc opens with bracing notes of grapefruit with a twist of rosemary and..."
"A solid fougère note which is both virile and comfortling: oak moss absolute, essences of lavender..."
"A fragrance with very fresh and fizzy citrusy notes of bergamot and lemon combined with lavender..."
"LACOSTE L!VE has an aromatic and citrusy opening due to lime. 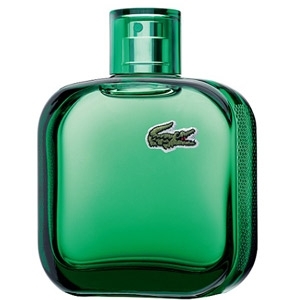 The heart mixes green leaves and..."